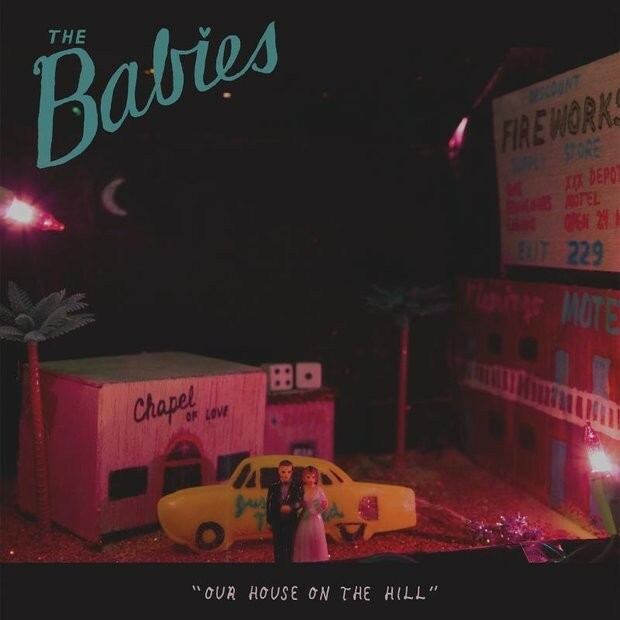 Next week, the Babies, the side project led by Vivian Girls’ Cassie Ramone and Woods’ Kevin Morby, will release their sophomore album Our House On The Hill — and now that they’re two albums deep, we might have to stop referring to them as a side project. We’ve already posted the album tracks “Moonlight Mile” and “Get Lost,” and now the whole album is streaming at Spin. Our House On The Hill is out 11/13 on Woodsist.